Wilcox & Barton’s team of civil engineers has experience implementing a wide range of stormwater solutions. Stormwater controls are critically important for protecting groundwater, surface waters, and habitats as well as public and private infrastructure. Our approach is to maintain existing hydrology, minimize site disturbance and impervious surfaces, and decentralize and implement innovative stormwater controls. From designing retrofit Best Management Practices for older, existing properties to large scale control and treatment systems for new construction, our engineers have the breadth of experience needed for your project. We understand commercial developers must provide maximum value to every square foot of real estate on their property. Stormwater design and management can impact space better utilized for parking, buildings and green space. We work with our clients to design solutions that meet their project goals and objectives while at the same time complying with local, state and federal stormwater regulations. 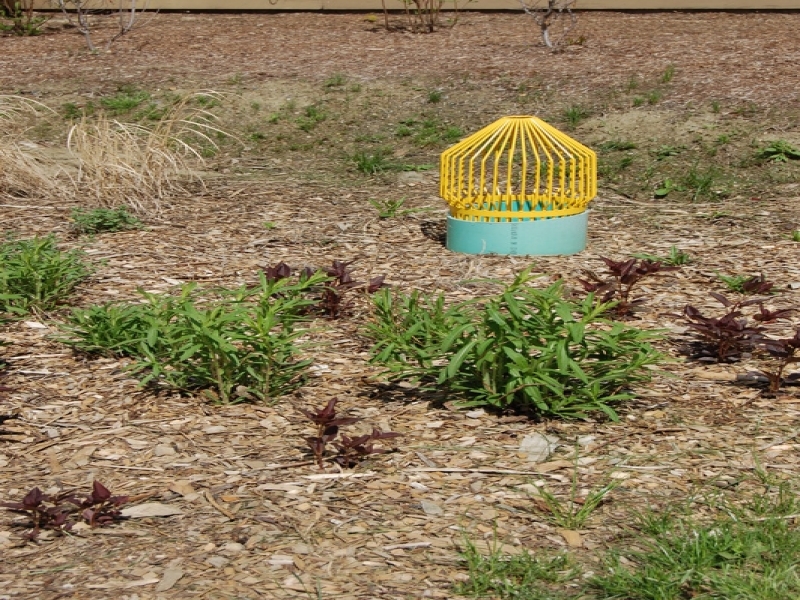 We design rain gardens, bioretention swales, tree box filters, underground infiltration galleries and detention ponds to control and treat stormwater runoff. 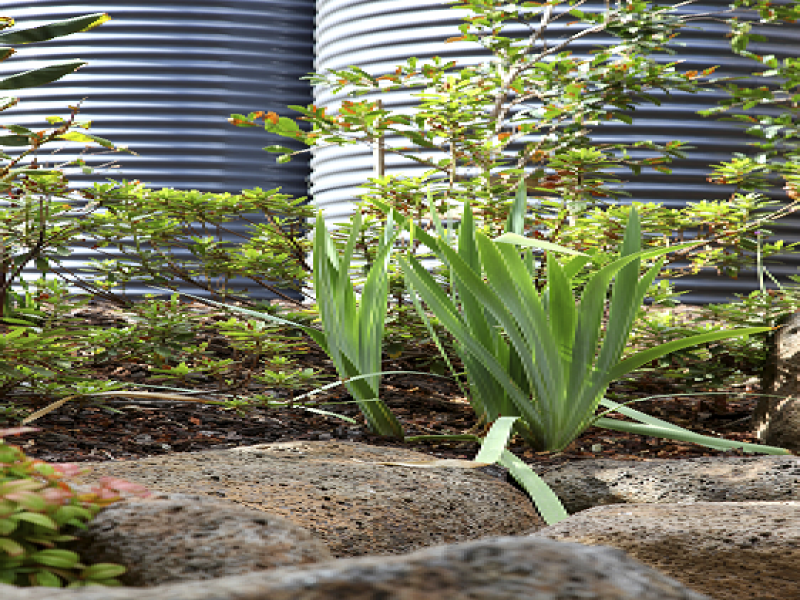 We have extensive experience with stormwater modeling and obtaining local, state and federal stormwater permits.